New Family Orientation will take places on Saturday, August 22 from 8 a.m. – 9 a.m. and will be followed by a Mini-Roadrunner Rally from 9 a.m. – 9:30 a.m. During this time, the ROE Spirit Store will be open and school supplies will be available for purchase as well. 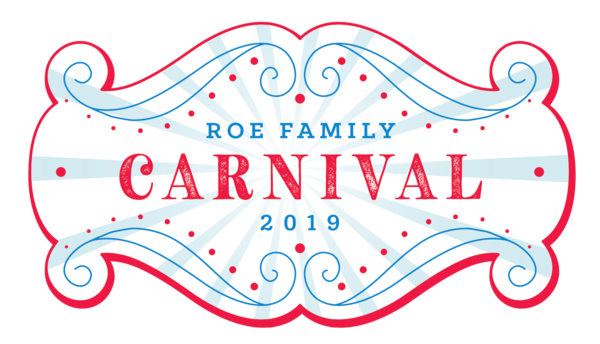 Come by and meet the PTO New Family Representatives and learn more about our ROE Community! Fun and prizes at the bike rack by Avalon after school!